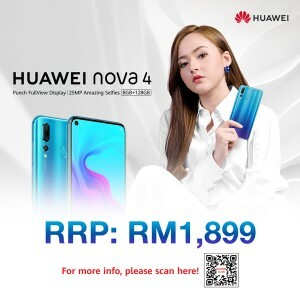 Few days ago on the 2nd April 2019, Huawei Malaysia has launched the Huawei P30 series smartphones. 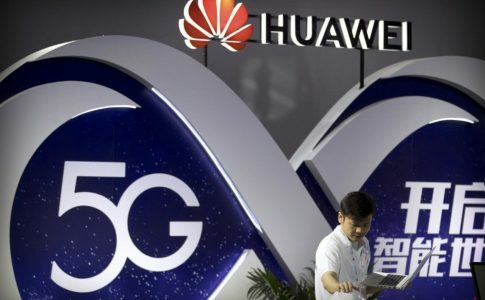 Among these smartphones Huawei also bring some of their new Watch GT smartwatch and the new Huawei Matebook 13. 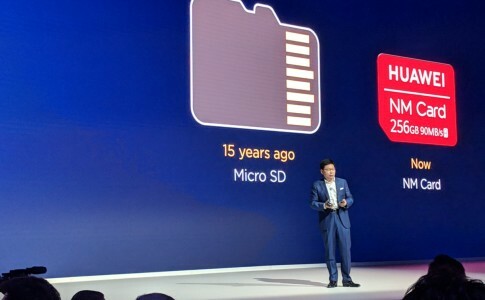 Now let’s have a closer look on Huawei newest creation for portable notebooks. The Matebook 13 follows the iconic Matebook look with the Huawei logo and wordings embedded onto the upmost cover. The matte finish make it slightly less fingerprint magnet. 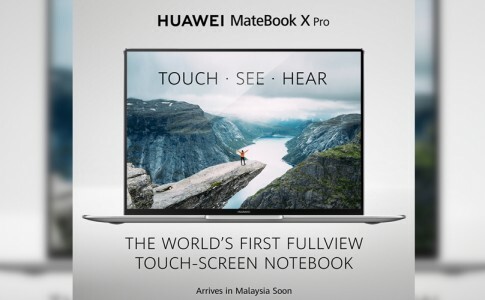 The design however looks striking similar with Huawei Matebook X Pro. It is sized at 286mm × 211mm × 14.9mm and weighted at 1.3kg. The greatest difference between the Matebook X Pro and Matebook 13 is the location of the speakers, which in the new model is located on the rear panel. 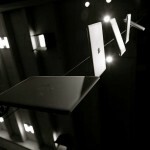 As for its display, it offers a 13″ 2160 x 1440p display with aspect ratio at 2160 x 1440p. Its colour gamut has reached up to 100% RGBs. There is also eye protection module which reduces blue light on display. 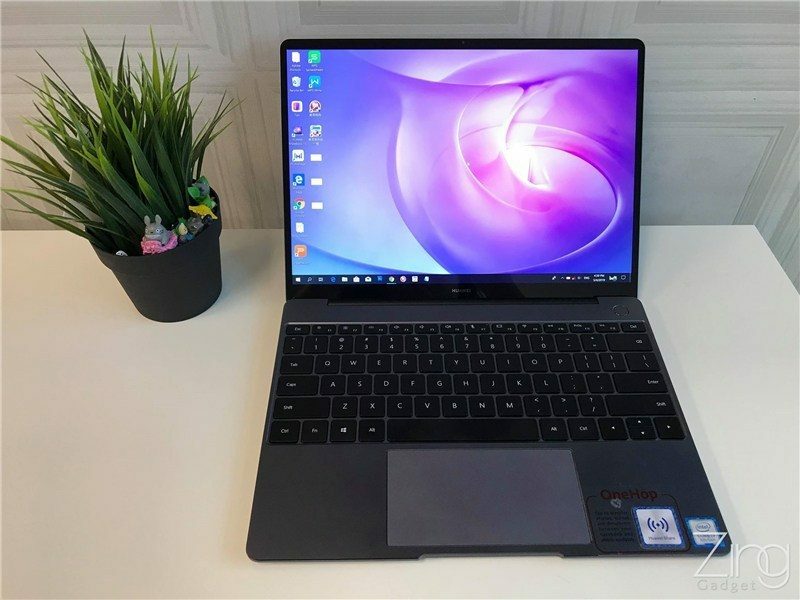 Besides, Huawei Matebook 13 offers a relatively narrow bezels with screen to body ratio at 88%. Instead of offering a hidden webcam like the Matebook X Pro, the webcam is still located on the top for the Matebook 13. The travel distance between keys were short and the touch pad were relatively responsive. 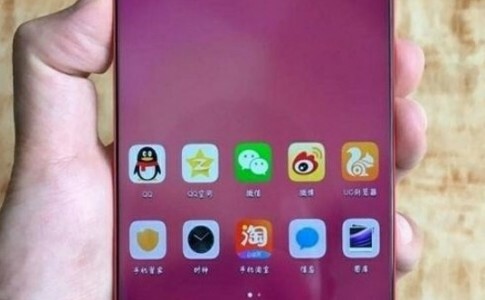 The power button also works as a fingerprint sensor that enhances authentication security. There are two USB C ports on each side and a 3.5mm audio jack on its left. Charging is only available for the left USB port. Apart from the display, the biggest highlight of the Matebook 13 is the Huawei OneHop that brings instant file transfer in a matters of seconds. All your photos can be easily migrated to your PC! Lastly, the Matebook 13 is available at i5 + 256GB SSD and i7 + 512G SSD and retails at RM3999 and RM4399. 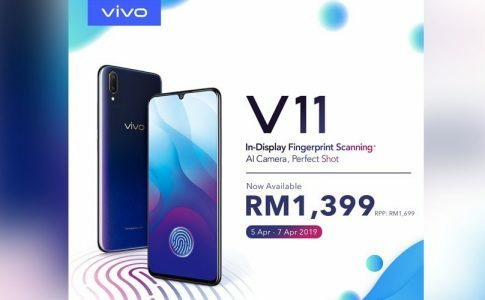 It will be available from 6th April onward.